Rent4keeps in Morley is ready and waiting to make household goods available to you today with one of our simple and customised rental agreements. Have access to many different high quality household items with your very own personalised rental agreement. 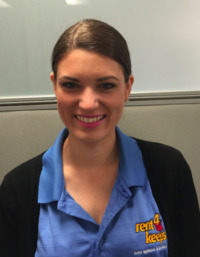 Angela, your local rent4keeps Morley territory representatives, service Morley as well as the following areas: Balga, Noranda, Dianella, Inglewood and Bayswater. We even come to you. Your chosen products are delivered directly to your door and installed should you require assistance (free within 50km of Morley).